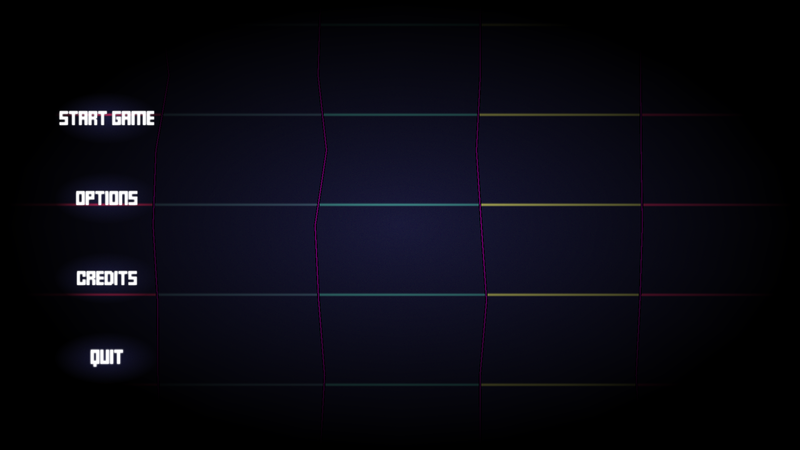 A game made for the Lets Create Jam. 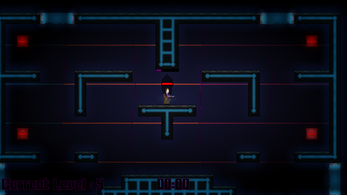 A shooter platformer in which the player must Beat Level 5! 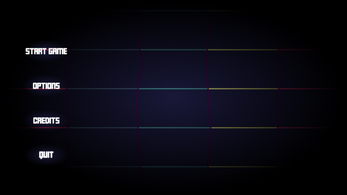 Survive for 30 seconds to beat each level, starting with level 5. 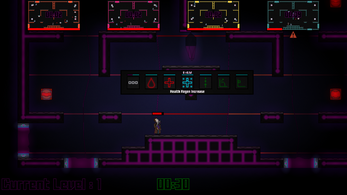 The player may choose to go down a level at any time, slowing time down in the previous level(s). 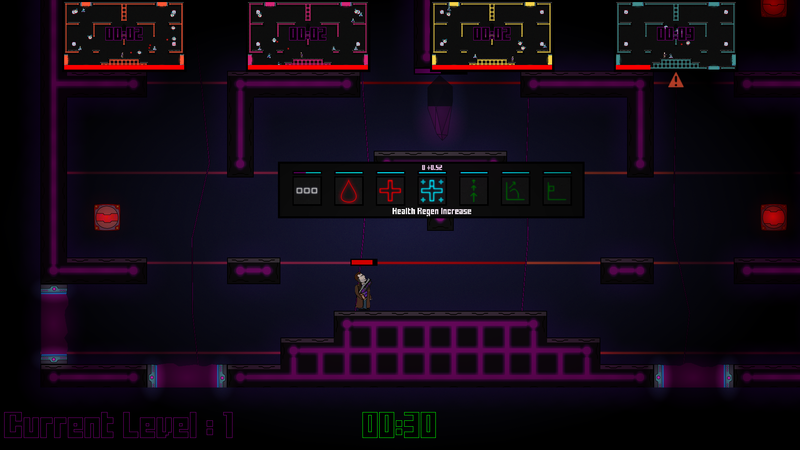 Once a level is beaten upgrades may be selected. 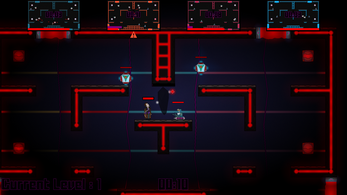 The player then returns to the previous level (with their new upgrades) and time returns to normal speed. 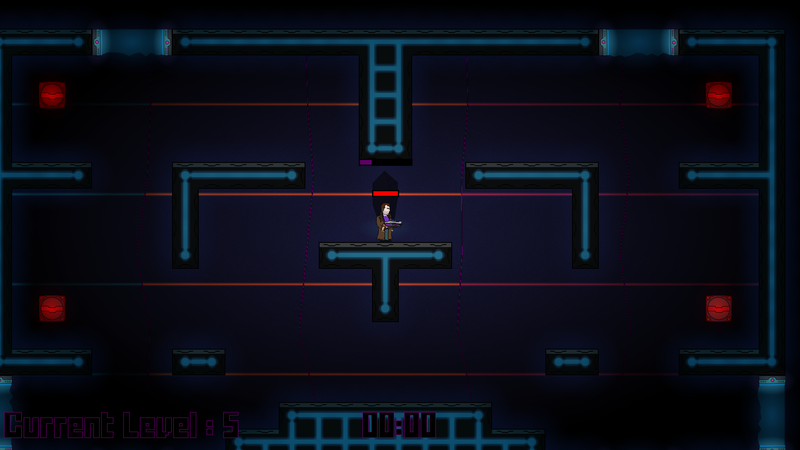 Dying in a level will also return the player to the previous level, however without the upgrades! 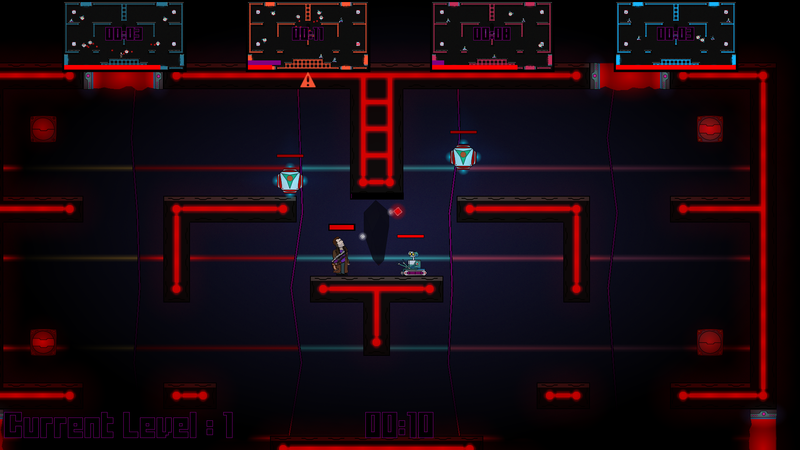 Kill enemies to fill the Crystal with POWER. The more POWER the stronger the upgrade! F - Go down a level.